When vehicle shoppers are looking for a high-quality car, truck, or SUV, one of the most attractive standard brands is Chevrolet. This American company has been producing vehicles since 1911, and has been one of the most prolific and valued brands in the country for years. 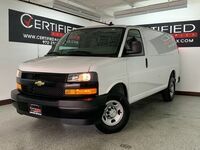 Here at Certified Autoplex, we are proud to offer a variety of used Chevy models near Dallas TX that can meet the demands of families and individuals with a variety of budget needs. Whether individuals are in the market for a truck, SUV, sedan or coupe, our pre-owned inventory can offer many affordable options. 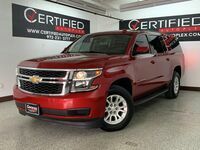 Though the vehicles in our inventory are constantly changing, we usually have a selection of popular models like the Chevy Silverado full-size, light-duty truck, Chevy Malibu midsize sedan, SUVs like the Traverse and Suburban and many more. We even often have stylish vehicles like the Chevy Camaro muscle car in-stock. 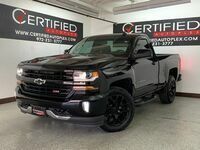 View our current inventory or contact a Certified Autoplex representative to learn more about our pre-owned Chevy inventory. 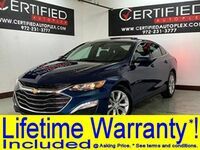 One of the best things about selecting a used vehicle is the significant savings you can have when compared to a new model, Our used Chevy models near Dallas TX offer not only great savings, but great guarantees as well. 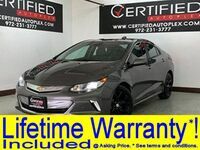 We choose only top-quality vehicle for our lot, and many of the models available at Certified Autoplex also come with a Lifetime Powertrain Warranty which can provide peace of mind and confidence. 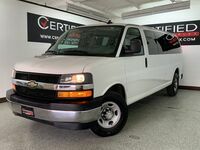 Whether you opt for a sporty Camaro or are looking for a Chevy Express van for transportation needs, each model available at Certified Autoplex delivers top value. Our inventory changes constantly. 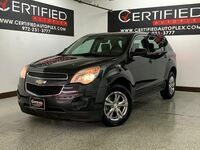 If you don’t see the pre-owned Chevy you are looking for at this time, just stop by in a few more days. On the other hand, if a model currently available catches your eye, don’t hesitate to schedule a test drive to be sure that it will be waiting for you when you make your visit to our dealership here in Carrollton. 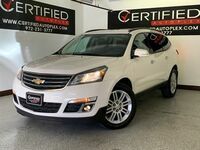 We want to get you on the road with the pre-owned Chevy model of your dreams as soon as possible! Fill out the form on this page or contact a member of the Certified Autoplex team to learn more about our used Chevy inventory. Interested in a Used Chevy Model?